2018 Evening of Dreams—Celebrating 20 Years! 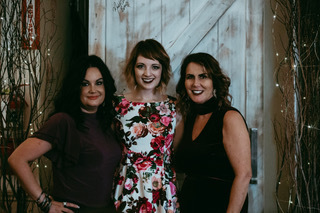 This year’s Evening of Dreams Gala took place on October 12th, 2018 and was attended by 350 friends and family of Adeara. How wonderful it was to celebrate our 20th Anniversary together where we could share stories of changed lives and transformed families and testify of God’s faithfulness over the years. Adeara is celebrating their 20th Anniversary, and YOU are invited!